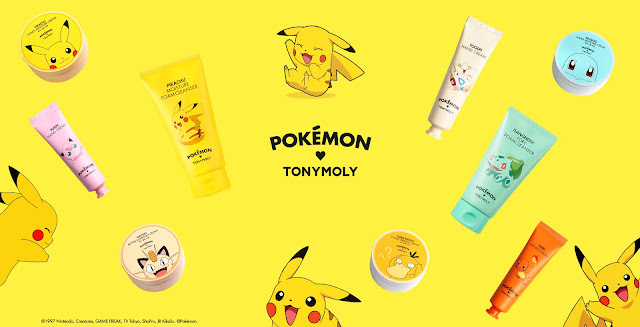 A while back I heard about the Tony Moly x Pokemon collection of skincare and makeup products being released. I had very little faith that I'd be able to find it here in Canada though. 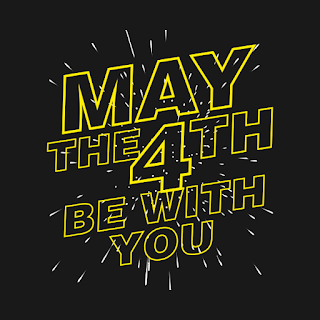 To my delight, a website I buy from has added a bunch of the products to their site. Yes Style has added some of the line and I may have already added some things to my shopping cart! I'm coveting all the hand creams because the packaging is too cute and I have hand cream everywhere in the house because of how dry our Winters are. But the nail polish is also tempting. 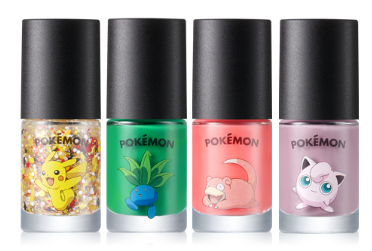 I might have to pick up the Pikachu one since I'm all about glitter nail polish. 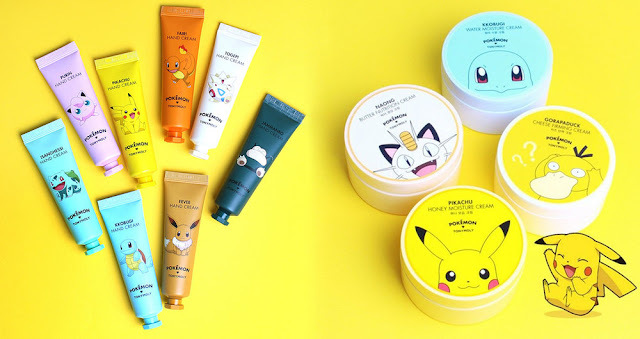 I was introduced to Tony Moly over the last year while I became addicted to Korean face masks and I'm excited to try some of their other products, especially if they're in adorable Pokemon packaging. Will you be picking up any of the Tony Moly x Pokemon line?